GLEN Aplin bin compound has been forcibly shut after traces of asbestos were uncovered at the facility. Four samples of suspected Asbestos Containing Material (ACM) were tested and returned a positive result on Monday after the material was detected by a Southern Downs Regional Council officer on Friday. The facility will be closed for at least two weeks while SDRC takes precautions to remedy the site. Accredited personnel have been engaged to come in, collect and safely dispose of the material. Residents who use the compound will be directed to either Stanthorpe or Ballandean for waste disposal while the facility is closed. Southern Downs mayor Tracy Dobie said people had been put at risk by the illegal dumping. 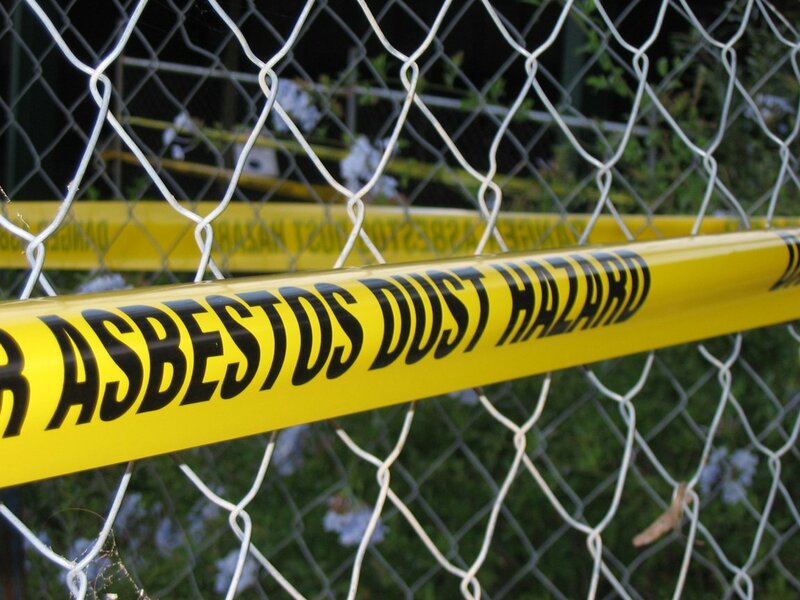 “Incorrectly disposing of asbestos is not only illegal but totally irresponsible. 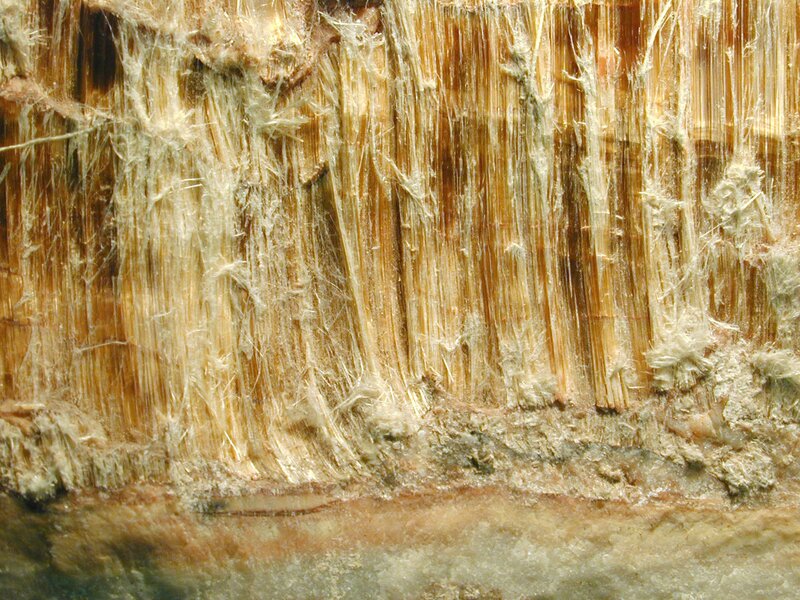 We all know the risks associated with exposure to asbestos,” Cr Dobie said. “I’d like to remind everyone in the community that asbestos is a hazardous waste and it puts community members, contractors and council officers who use the facility at risk. “If you are dealing with material which contains asbestos you have a legal responsibility to do the right thing and to dispose of the material properly; to be aware of material which may contain asbestos, how to handle it properly and where and how to dispose of it correctly. Disposing of asbestos is prohibited at all SDRC waste management facilities, except for Warwick, where asbestos can be disposed of properly by appointment and for a small fee. Stanthorpe Waste Facility is currently not accepting ACM until a new dedicated disposal bin is installed at the site. The illegal dumping at Glen Aplin comes just weeks after asbestos containing material was identified at Collegians Junior Rugby League Club in Warwick as a result of illegal dumping at Allora Waste Transfer Facility. Following on from that discovery, soil testing confirmed the presence of bonded asbestos at five other sites around the Southern Downs. Workplace Health and Safety Queensland confirmed traces had been found at the Collegians club, as well as Warwick Central School. A WHSQ spokesman said four other sites were located in the Southern Downs, but declined to reveal further details. Cr Dobie said illegal dumping is not only illegal but comes at a cost to ratepayers. THE Glen Aplin bin compound has been closed after traces of asbestos were discovered. Southern Downs Regional Council say some illegal dumping of asbestos containing material has occurred, forcing them to shut the facility. Accredited specialists will be brought in to clean up the hazardous material. The clean up will come at a cost to ratepayers and come as an inconvenience to Glen Aplin residents. It comes a few weeks after several sites around Warwick and the wider Southern Downs tested positive for small amounts of asbestos debris. Parents buying school supplies for grammar schoolers would be wise to avoid Playskool crayons. The brand, sold at Dollar Tree, was found to have trace elements of asbestos. Indeed, in tests run in 2015, many major brands, including Disney Mickey Mouse Clubhouse Crayons and Nickelodeon Teenage Mutant Ninja Turtles crayons, contained trace amounts of asbestos fibers — a substance that can cause breathing difficulties and cancer if inhaled. Although the Consumer Product Safety Commission acknowledged that it was unclear whether the asbestos trapped in crayon wax posed a danger, it noted that kids sometimes eat crayons and recommended that parents avoid asbestos-containing brands as a precaution. Since then, most brands have revamped their crayon manufacturing process to eliminate even trace elements of asbestos fibers. Additionally, two types of children’s water bottles were previously recalled by the Consumer Product Safety Commission for containing lead — Reduce Hydro Pro Furry Friends water bottle, sold at Costco and Amazon, and GSI Outdoors Children’s Water Bottles, sold at L.L. Bean. Despite the recall, a CBS New reporter was able to order the Hydro Pro Furry Friends product from Costco online. A Costco spokesman failed to return a reporter’s phone calls. — This story has been corrected to exclude Crayola and Rose Art crayons from those found to have trace amounts of asbestos in 2015. Both brands tested negative for asbestos that year. Schools Superintendent Robert Zega said school officials are working with environmental consultants to determine the best course of action for remediation after air quality issues of mold and asbestos have resulted in the closure, reopening and again re-closure of the elementary school on Indiana Avenue in the Iselin section of the township. Students had been attending split sessions at Iselin Middle School since March 5. The elementary school reopened on March 19 after test results of mold had been resolved; however, on March 28, the students were back at Iselin Middle School. As of March 29, asbestos was found in a classroom on desks, according to a test report posted on the school district’s website. School officials did not give a time frame on how long Indiana School will be closed. On Jan. 27, RAMM Environmental Services, Inc., of Fairlawn, Bergen County, conducted an indoor air/surface quality assessment report for the school’s principal’s office, main office and a classroom, which found levels of mold exceeding outdoor concentrations in the tested areas. The elementary school was temporarily closed on Feb. 23 and the students were off from school for a week. On March 1, Zega sent a letter to parents and guardians of students at Indiana School to explain the temporary closure of the school and the decision to hold split sessions at Iselin Middle School. Zega said in the letter Iselin Middle was a reasonable choice because it is relatively close and it has the capacity for the 600 students from School No. 18. The Woodbridge Township Education Association (WTEA) had McCabe Environmental Services, LLC, of Lyndhurst, Bergen County, collect various types of asbestos samples from within the school. Asbestos contamination was found in a debris sample that was collected from atop of a suspended ceiling tile system. “Based on the data we have collected we can conclude that the locations tested are not considered an asbestos hazard for occupancy at this time,” John H. Chiaviello, vice president at McCabe Environmental Services, said in a letter to Brian Geoffroy, president of the WTEA, on March 16. However, he said any disturbance of the ceiling system could pose a potential health hazard if the debris is not addressed.